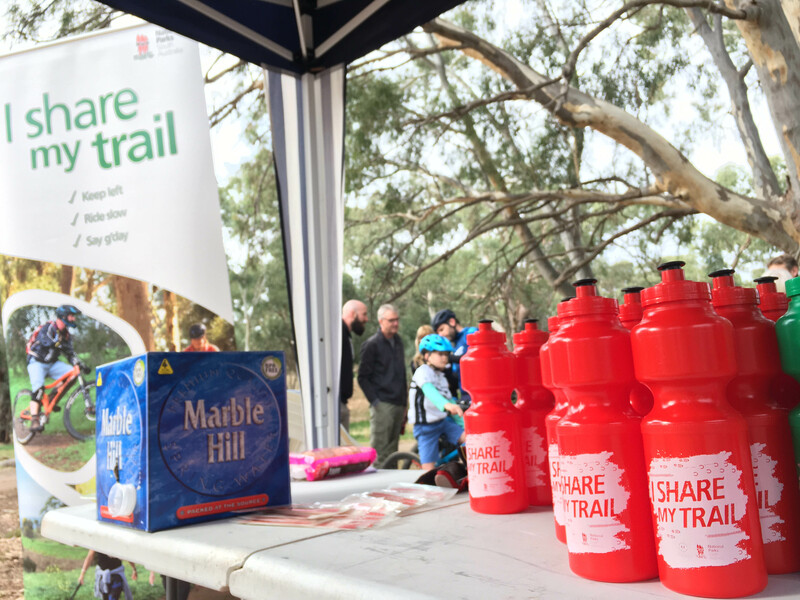 We hope that you are taking advantage of this perfect walking weather and suggest that you might try the newly reopened Crafers Circuit trail that is an alternative to reach the Mount Lofty Summit. Walking SA Chair, Wendy Keech, was interviewed on 5AA’s Michael Keelan show on March 1, 2015. Wendy talks about the role walking plays in people’s daily life and strategies to stay active and fit. As you may be aware, Walking SA has featured in the media on several occasions in recent weeks making comment on the Crafers Circuit with an article in the Eastern Courier and a feature story on Channel 7 that aired over the weekend. As Chair of Walking SA, I was interviewed on 5AA and spoke about the role walking plays in people’s daily life and strategies to stay active and fit. 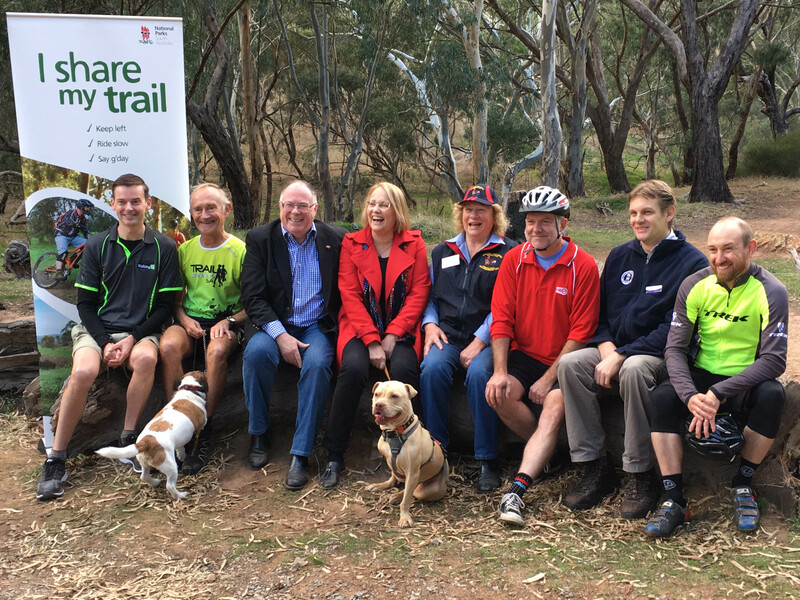 This media attention has been a great opportunity to raise the profile of Walking SA and highlights the hard work and progress we have been making behind the scenes to ensure our place as the peak body for walking in South Australia. Later this month we are holding a Club Presidents Forum for club representatives. This will provide an opportunity for the Board to engage with representatives of Clubs in an open discussion regarding Walking SA, bushwalking and trails, and the development of walking as a preferred recreational activity, mode of transport and the promotion of its benefits for general health and well-being. 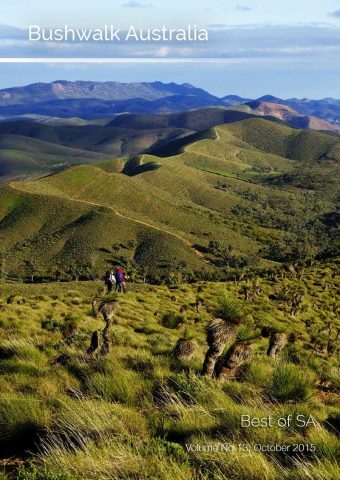 We hope that you enjoy this latest edition of news from Walking SA. Walking SA Chair, Wendy Keech, was interviewed on 5AA’s Michael Keelan show this morning. Wendy talks about the role walking plays in people’s daily life and strategies to stay active and fit. There are no prerequisites to walking – just get moving. Walking on trails at overseas destinations is popular, as is bushwalking here in SA, but you can also start walking now in your local area. If you have a destination, a trail, or people to walk with it is much easier. There are no prerequisites to walking – just get moving. There are many walking groups – from just get up and get going groups, to groups that walk from 1 hour to 5 hours, or have walking days away.